The new 2018 SUP season is just around the corner and there’s a plethora of spanking new SUP gear, SUP destinations and interviews to sink your gums into with the Autumn issue. Whatever style of riding floats your boat (or board), your perfect stand up paddle magazine is available – posted straight to your door. 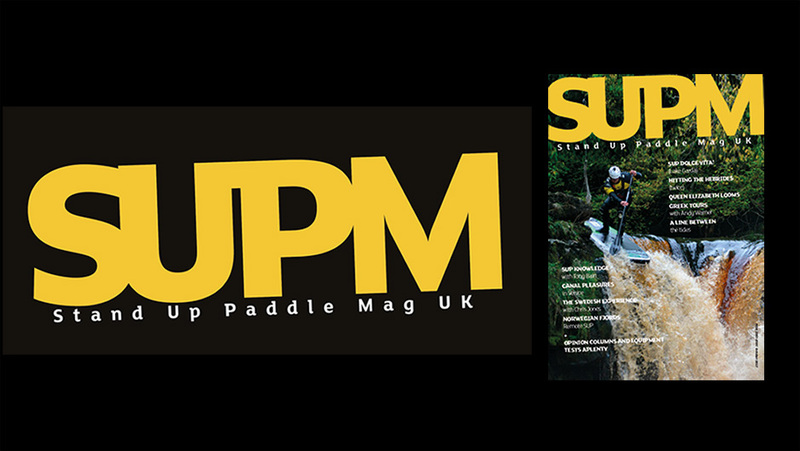 Printed on top quality paper and perfect bound and with so much awesome content from the UK and further afield, SUP Mag UK is your perfect SUP companion.